Resources - Fairfield Media Co. 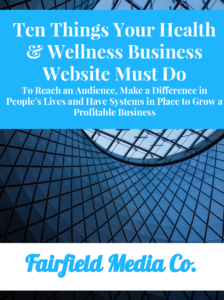 If you are serious about running a successful health and wellness business website, you need to ensure you have these ten things in place. Download the quick and easy checklist here to help you get them in place. 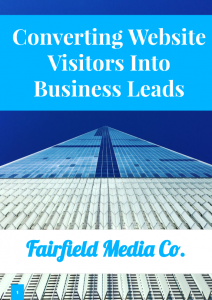 Follow our guide to convert more of your website visitors into business leads today. Follow our checklist to improve the security on your website today. Updated in July 2018! 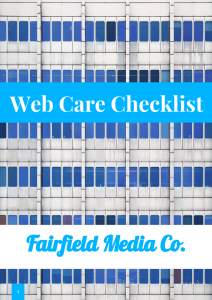 Get the Web Care Guide!